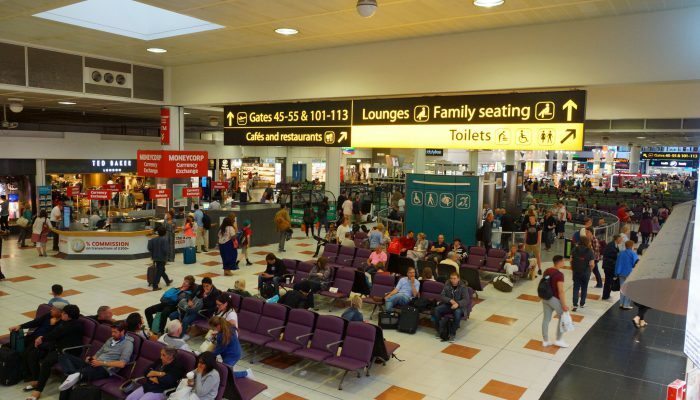 A recent survey has found that Gatwick Airport suffers the worst rate of flight delays than any other in the country. The BBC report – conducted with help from the Civil Aviation Authority – found that almost one third of Gatwick’s international departures were delayed by over 30 minutes in the summer of 2016. To put that into perspective, that’s 100,000+ flights calculated at 50,000 hours (or 2083 days) of delayed time across a (modest) average of 15 million passengers. All that while the survey didn’t account for flights that were cancelled outright. Phew! Needless to say, Gatwick spokespeople have been quick to point out that these delays do not necessarily stem from the operational runnings of the airport. As a major international player, Gatwick are beholden to congested skies going in and out of the airport, and from strike action across Europe. Such factors are admittedly outside the airport’s control and so some delays are inevitable. Nevertheless, the findings of the report do not bode well for an airport with an international reputation to keep. It’s particularly sore news when, just weeks ago, Gatwick came 2nd in Airhelp’s Worst Airports survey. 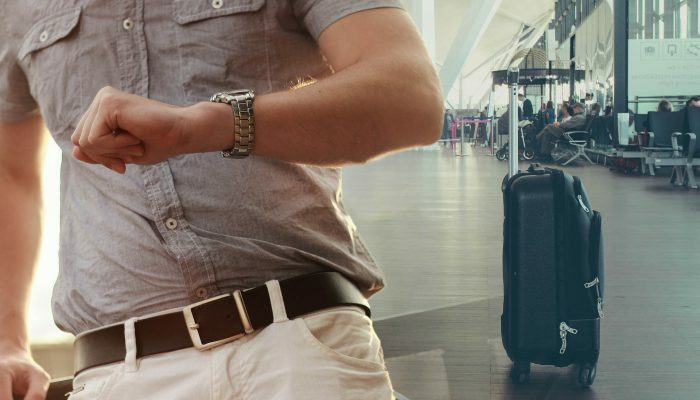 Combined with stories of abandoned luggage and the recent British Airways scandal, it’s safe to say that this year has been quite problematic for the airline industry. How Can You Claim For Delays At Gatwick? Gatwick Airport themselves do not offer flight delay compensation. Customer payouts are the responsibility of the airline that ran your flight. In the case of Gatwick, this is mainly British Airways, Easyjet, Norwegian Air Shuttle and Virgin Atlantic among others. These airlines are obliged to offer food, shelter and fixed price compensation for delayed or cancelled flights. No matter where the destination – as long as it flew from Gatwick – your delayed journey can be compensated for. All you need to do is find the experts to do it! 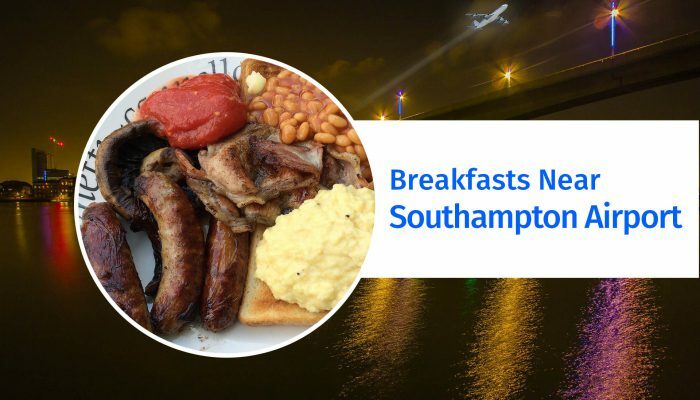 As an alternative to the terminal cafés and coffee shops, we list the best places to grab breakfast near the cosy-sized Southampton Airport.